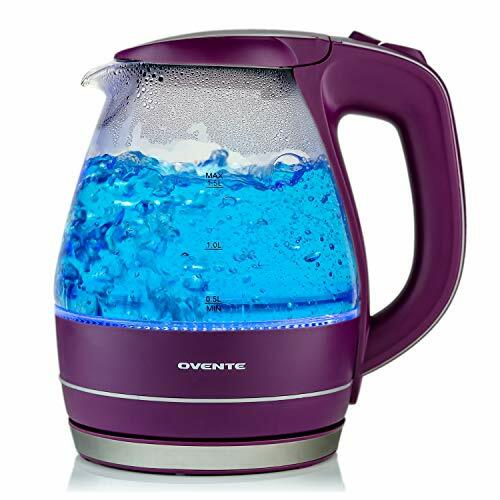 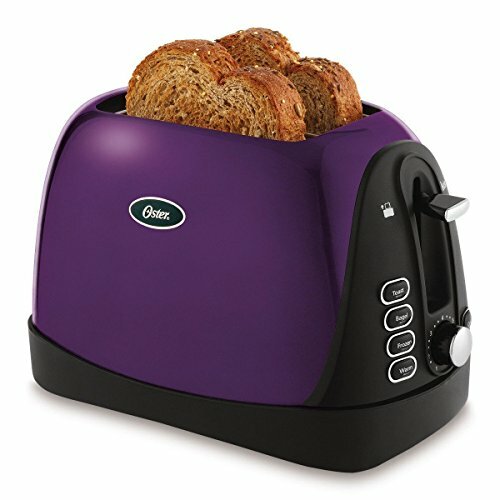 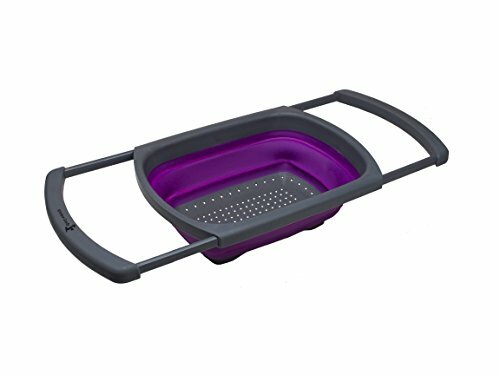 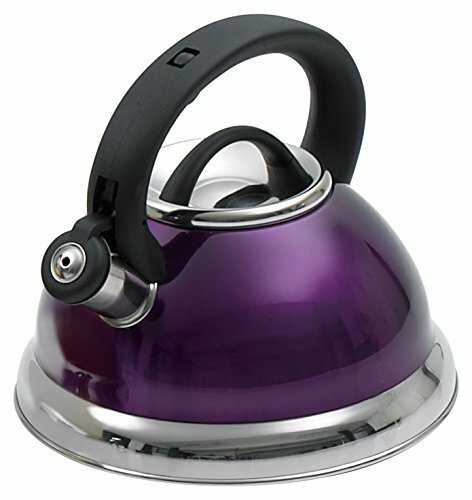 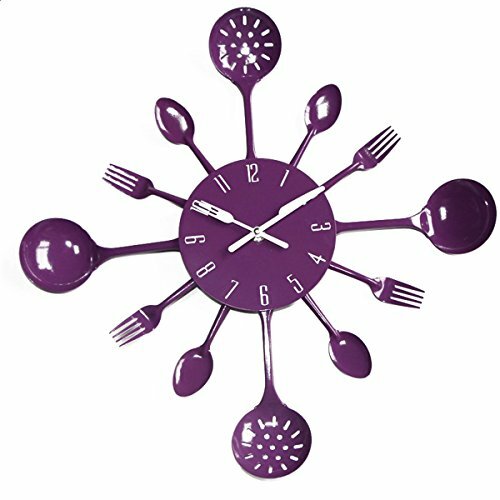 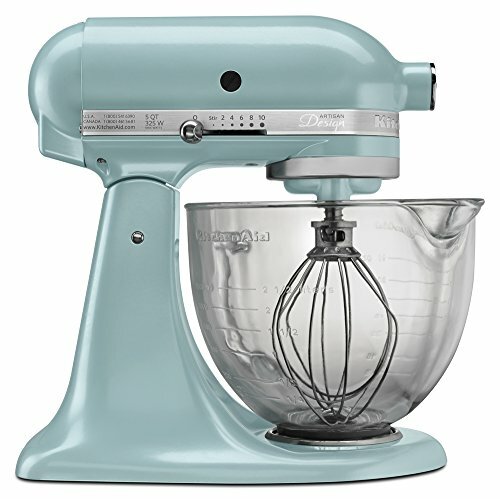 Check out some of our favorite Purple Kitchen Accessories. 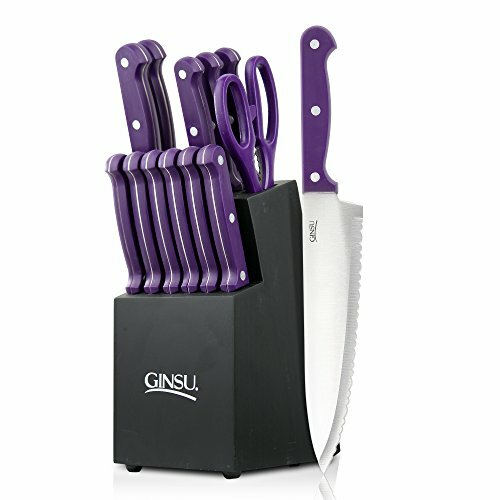 Including purple into a kitchen décor is something I stopped, looked and could not help but start fantasizing about my dream kitchen, classy, cool, and a whole lot of other words you could think of. 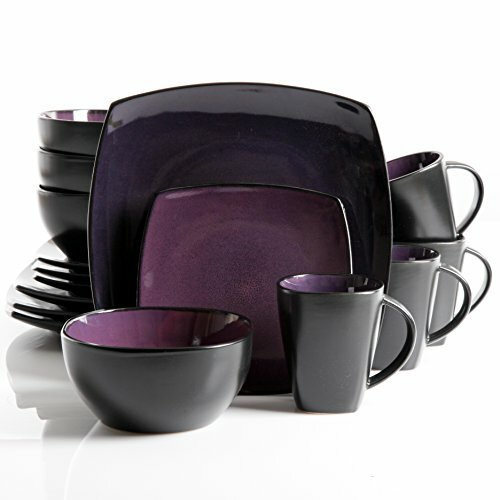 There are many ways to bring in that purple aura, modern and contemporary splash into your kitchen,Named after the Hindi word for eggplant, with a dark drama so lush and modern to fit into your contemporary kitchen design, purple does not have to take over your whole life or kitchen (not a bad idea, though, going with display of marble on the adjoining wall. 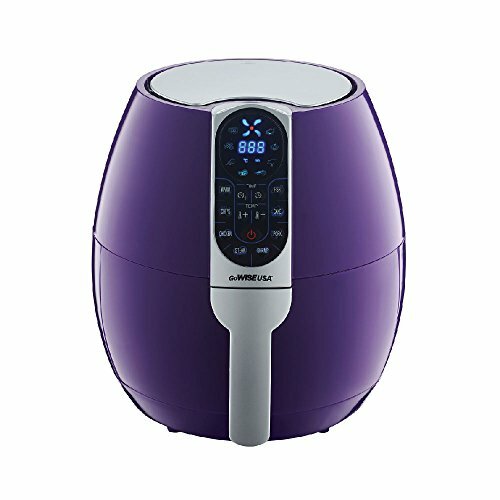 If you decide to go on a mild touch with the eggplant (purple), you will still get that satisfying feel and classy atmosphere.